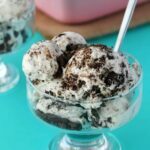 Vanilla ice cream and oreo cookies together, you know it’s going to be good! 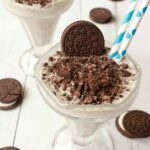 I knew it when I topped my homemade vanilla ice cream with golden oreo crumbles and I definitely knew it when I decided to make this gorgeous vegan oreo milkshake! 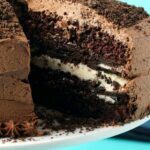 The only question I had when making this was whether to make it super double thick, or just regular. I went with regular – which is weird for me because I usually take the route of what is most indulgent – but in this case regular made more sense because there are so many pieces of oreo cookie inside this shake that if you make it double thick as well, then you wouldn’t be able to actually drink it through a straw at all. And while I am not at all opposed to getting stuck in with a spoon, the point of a shake is that it should at least be possible to drink it through a straw! Right? 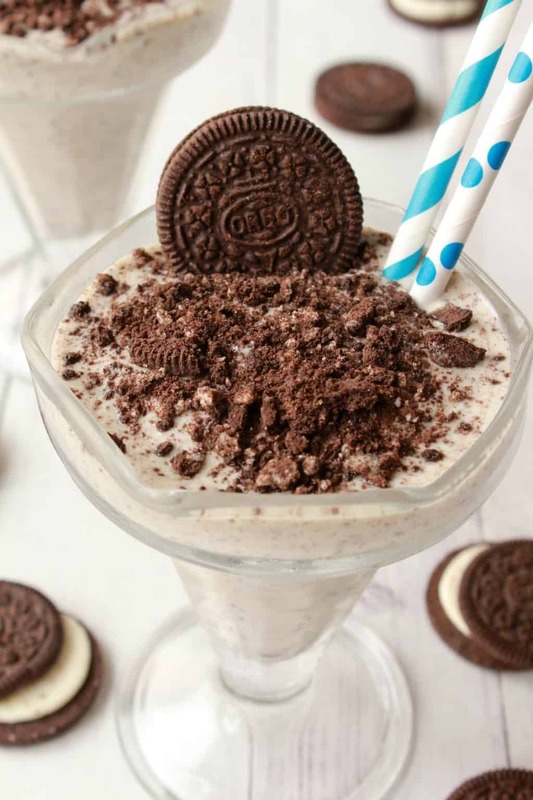 So by comparison to my super double thick peanut butter milkshake recipe, this oreo milkshake uses slightly less ice cream and slightly more non-dairy milk. But that is offset by pulse blending in a bunch of whole cookies. Woohoo! That is good stuff right there! And of course you top off the shake with crushed oreos too. It’s just too good. 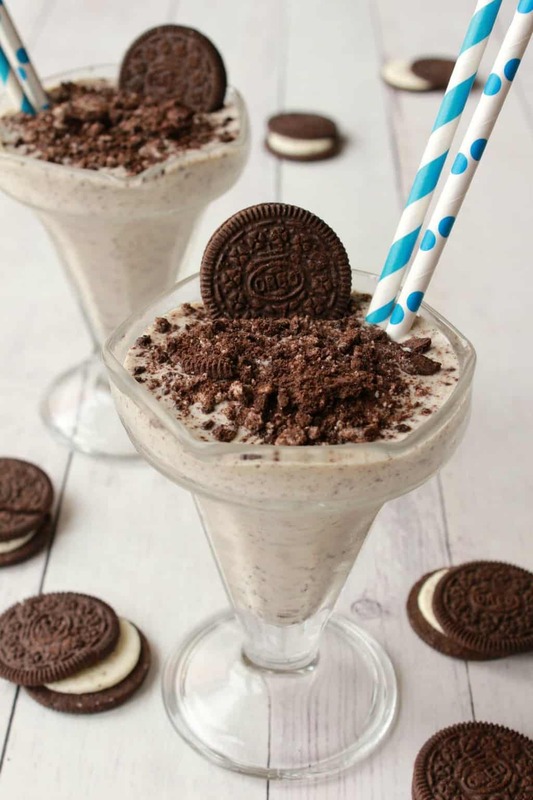 This vegan oreo milkshake could not be any easier to make. 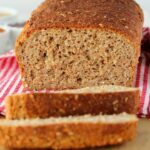 It’s 3 ingredients and takes 5 minutes. 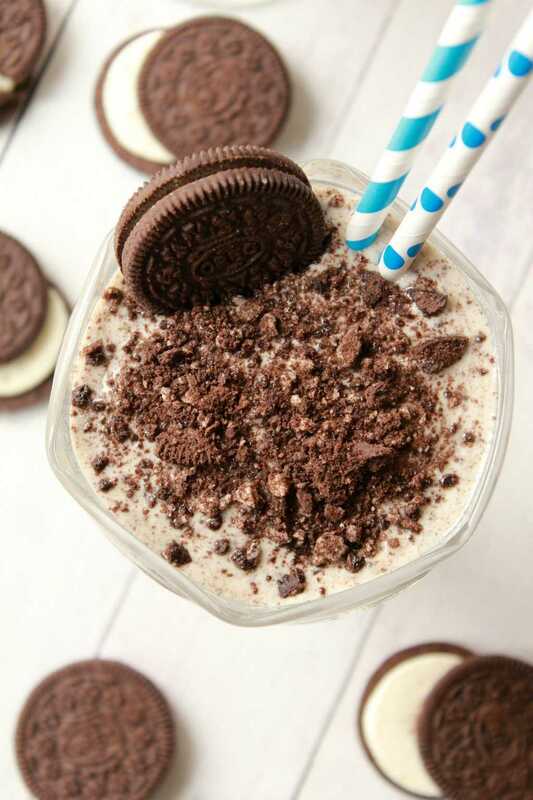 So if you have some vegan vanilla ice cream on hand, some non-dairy milk, and some oreo cookies, you are just a quick blend away from enjoying a super delicious shake. Blend it and drink it! This isn’t something you keep, not because it would oxidize (it wouldn’t) but because it will get less delicious the longer you leave it. Blend it up and savor every last delicious sip! 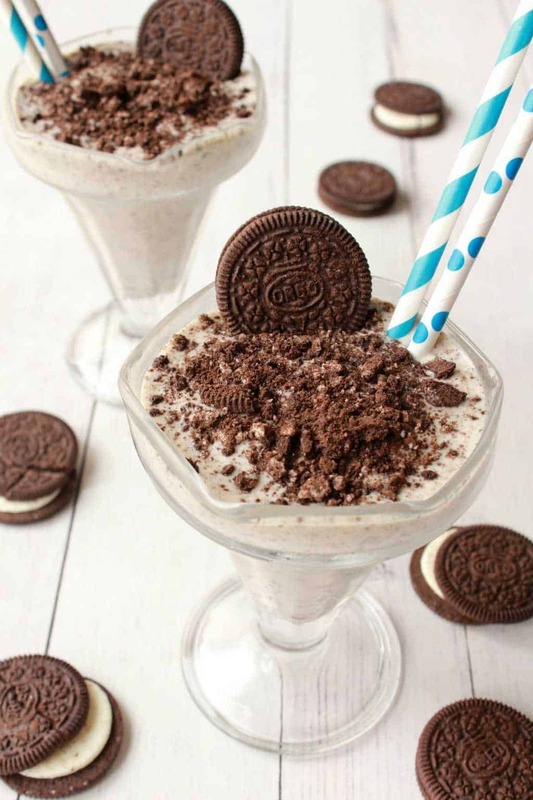 So what do you think of this gorgeous vegan oreo milkshake? Let me know in the comments. 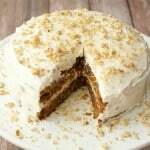 Tag us #lovingitvegan on instagram if you make any of our recipes and happen to take any pics. I’m crazy about seeing what you’re whipping up in your kitchen! 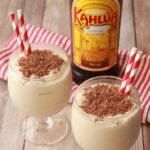 And if you like delicious shakes, check these out! And definitely sign up to our mailing list. 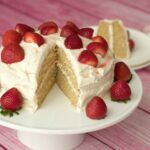 Not only will you get an awesome free ebook containing 10 delicious recipes, but you’ll also stay updated with all our latest recipe postings. 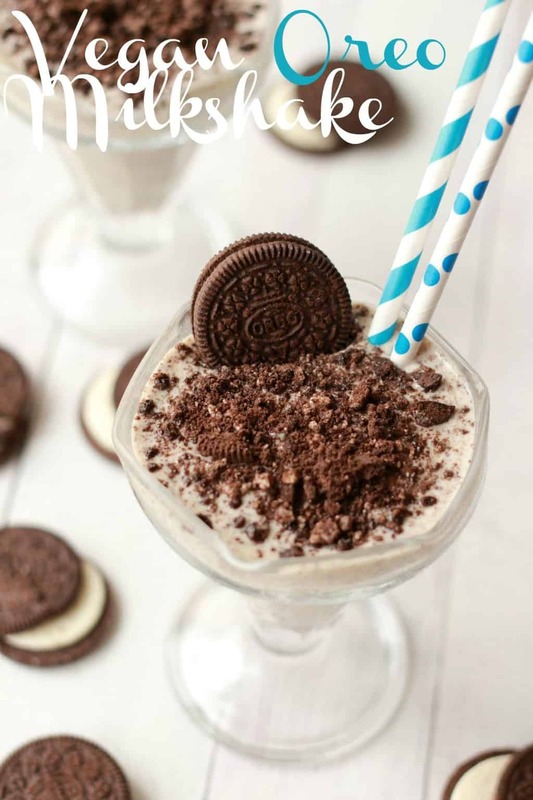 Super easy 3-ingredient Vegan Oreo Milkshake. 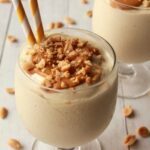 This rich and creamy milkshake is ready in 5 minutes and makes a delicious dessert. Add the ice cream and non-dairy milk to a blender jug and blend until smooth. Then add 6 of the oreos to the jug and pulse blend to combine. Don’t over-blend as you want there to be cookie crumbs in the shake, if you blend too much it will go smooth. 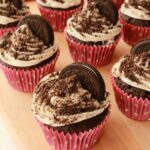 Pour out into two glasses, crush the remaining 2 oreo cookies and decorate the top of the shakes with the cookie crumbles. Where do I buy vegan Oreos? 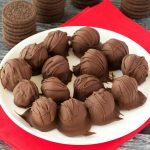 Oreos are already vegan! 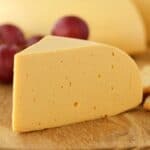 Check out Peta’s ‘accidentally vegan’ food lists. Of course read the ingredients list though as some countries apparently use slightly different ingredients so may not be vegan.